The first team to crowdfund their film through their Social Screen website has raised nearly £10000 for their film. Solo! is a charming musical about a village brass band in rural Spain, directed by Nik Cornwall and written by Jonathan Hall. It stars popular TV actor Tristam Summers (Eastenders, Lewis, Hollyoaks) as Barney, and actor/singer/dancer Candela Gomez as Paloma. The Solo! team launched their film's website on Social Screen, and spent a while building up their audience on the site through blogging and connecting their social networks. They particuarly encouraged people to sign up to their mailing list, so were in a good position by the time they started their campaign. We gave the team some support to help plan, schedule and strategise their campaign, and even ran a PR push for them (ask us to help you too). The Solo! 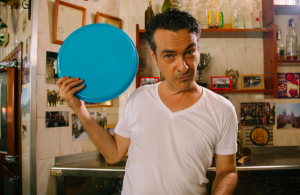 team then launched a 6-week campaign on their Social Screen website, with a pitch video that would convince even the most committed urbanite that it's a great idea to make a film in a Spanish village! 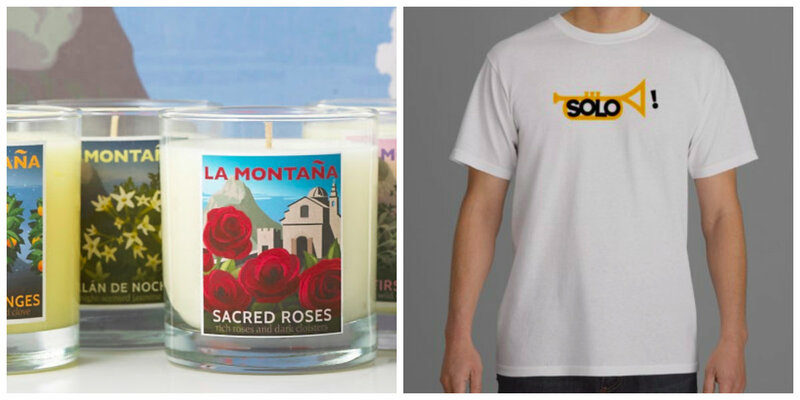 They added some great perks - scented candles, local honey, even the trumpet from the film and weeks' holidays in a gorgeous Spanish villa - and attracted hundreds of visits. Their final amount raised was £9737 - a fantastic amount for a first crowdfunding campaign. The Solo! team are now editing and completing their film. Keep an eye on their website for more news. Maybe they will upload it there as a pay-per-view film soon! Massive congratulations to Solo! for an excellent campaign and a great site. 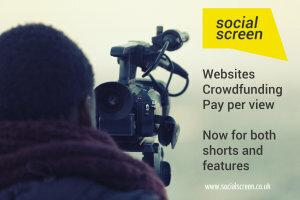 The second crowdfunding campaign is now underway on Social Screen. The team behind Benchmark 6 are creating an intruiging docudrama about a fictional disaster at the Trident nuclear facility in Scotland. Take a look at the trailer below. 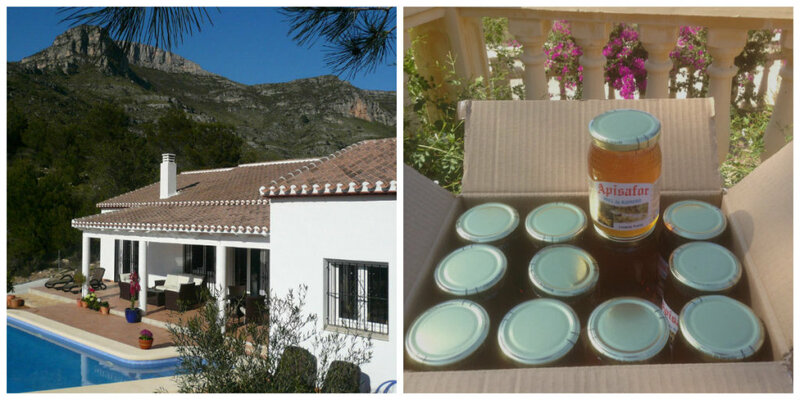 The Benchmark 6 team have already raised £3355, and many of their perks are already sold out! You can still grab a copy of the film though, and even choose to be a character in the film. Take a look at their campaign to find out more. 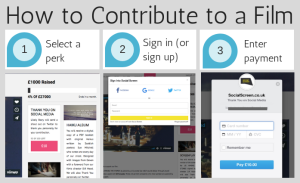 Crowdfunding on Social Screen means that your crowdfunding campaign takes place right on your own website. It's easy to set up, and you can use your blog, 'Connect' section and contacts database to build up a relationship with your fans and keep them informed of new perks and developments. Once your campaign is over, you don't need to lose all those fans because they're already on your website! Keep blogging, posting, and connecting, and then, once you're ready, you can upload your film to your site, set your price, and sell it to your fans. Get in touch to see how we can help you set up your campaign, or simply create your free website and start building your film's future.